A friend of mine on Facebook had asked me some excellent questions regarding the role of women, and specifically some of the verses from Paul’s first letter to the Corinthians this past January. After seeking direction and counsel from both our lead pastor (Eric Laverentz – @ericlav) as well as Dave, I recorded and shared a 10.5 minute video for him of my best understanding of these passages and the overall perspectives of Christians on the roles of women in the church. Women have and continue to play extremely important roles of leadership, service, teaching, and prophesy in the Christian church. If you are seeking answers yourself to questions about this topic, I hope this video and the verses Dave Moore shared with our Sunday School class are helpful and instructive to you. One idea which emerged during our class discussion yesterday is this: While we often (or always) “come up short” understanding the grand plans of God and how individual cases of pain or suffering fit into them, as Christians we often DO experience situations where God empowers us to serve others through our trials and through the trials of others. As one of the speakers in the longer video we watched yesterday explained, often our best response when someone comes to us in pain and suffering is to embrace them and cry with them. We may not have “the answers,” but do have the capacity to love and support each other. We can embrace others and embrace God through faith, and have confidence that God is the one opening the door for us to love each other through our struggles and our dark valleys. This is also one of the most important ideas which emerged for me yesterday during our lesson: God invites us to call upon him and use the name of Jesus to bring strength, peace, healing, and love into our darkest and most painful moments. I have experienced times like these in my own life, when I have literally cried out to God for help and assistance to bring me back from the abyss of despair. It’s a bad place to be, and an especially bad place to be ALONE. But that’s exactly one of the key messages of the Gospel of Jesus Christ: We go nowhere alone. God goes with us, and he promises to never abandon us or forsake us. What good news this is to everyone facing the suffering and trials of this life! We may be uncertain about the timetable of God’s cosmic plans and how our lives fit into them, but we can be certain about His reality and His provision in our times of need. The name of Jesus is powerful! Do not hesitate to call upon the Lord when you are feeling isolated or alone, when you are suffering and full of despair. Call upon the name of Jesus to fill you with God’s Holy Spirit in all circumstances, whether they are filled with light or darkness. This is the Good News of the Gospel, that Jesus came to save us from our sins and the destructive power it has in our world. 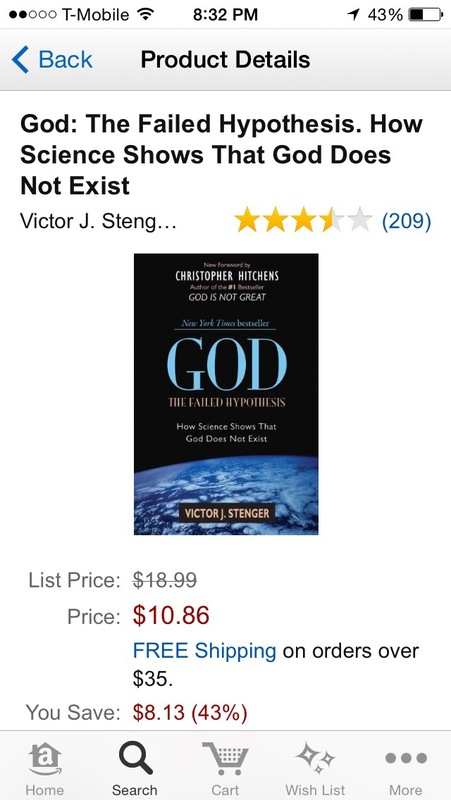 God wins. And we’re on God’s side. This is good news. A couple more items from yesterday’s lesson. 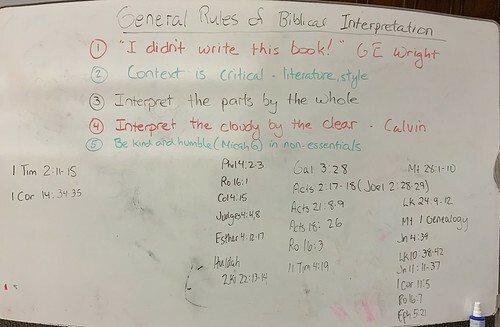 Here’s the short video I shared with our class, as I gave a brief summary and enthusiastic recommendation of The Museum of the Bible in Washington D.C. Sarah and I were able to spend about 4 hours there last week during our visit to the area, and it was fantastic! It worked well to use the website mentimeter.com yesterday to get members of our class to respond to a question using their smartphones. 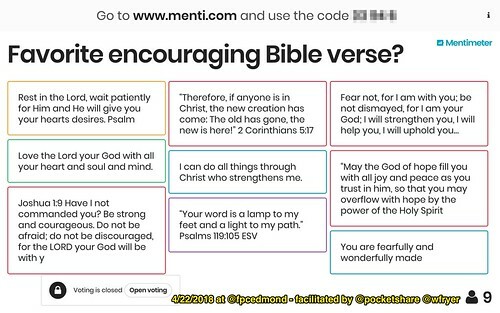 I used this as an opening question on the screen when class members came into class, “What is your favorite encouraging Bible verse?” This was a good way to start a relatively “heavy” lesson on pain and suffering. May God bless you richly this week as you seek Him and strive to better understand His call upon your life. Make no mistake, God will open doors for you to not only draw closer to him in relationship, but also serve others with whom you have contact today and this week as you ask Him to. Praise God for His love and the revelation of His truth through His Holy Word. Have a great week! These are resources for our Sunday School class on April 22, 2018, focusing on lesson 3 of “The 7 Big Questions” series by ExploringGod.com. We are using the website mentimeter.com for today’s interactive polling questions. 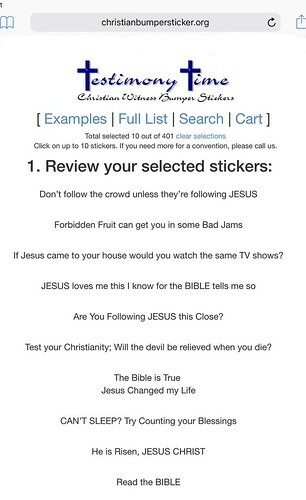 A copy of our printed handout is available. Did you identify with anyone’s expressed views in the film? If so, who and what resonated with you? Was it surprising to learn that the top question people would ask God is, “Why is there pain and suffering in the world?” What would be some of the questions you’d ask God? Video 2: The Curiosity Collective: Why Does God Allow Pain and Suffering? In what ways can you identify with any of the stories in The Curiosity Collective? What did you find intriguing or compelling? On a scale of 1 to 10, how difficult is it for you to reconcile the existence of both suffering and God (1 = easy; 10 = impossible)? Why? One of the Pulse speakers noted, “Some of the best lessons I’ve learned in life . . . came from very painful times.” In what ways might good come from bad? Do you have any experience with this? 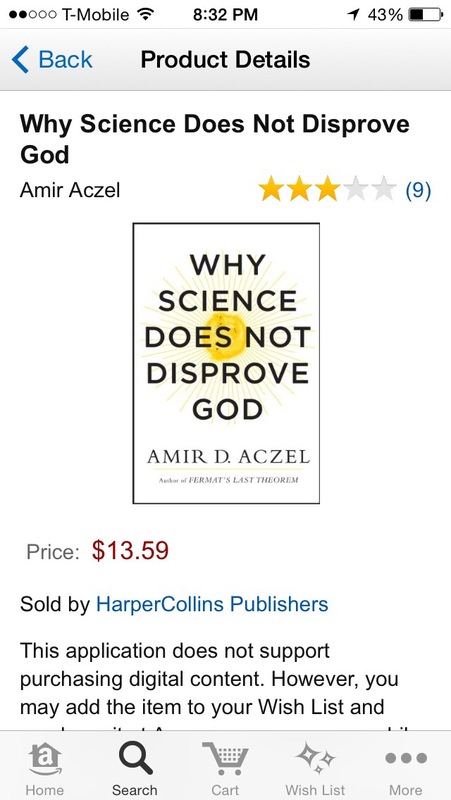 If there’s a God, why do you think he allows evil in the world? In the video, what did you think of James’s suggestion that God “understands our suffering . . . [and] is seeking to heal it”? A wealth of additional resources relating to the topics of pain and suffering are available on the ExploringGod.com website. Today in our church service Carl Bosteels preached about the reality of Christ’s resurrection from death on the cross, and read Luke 24:1-12. 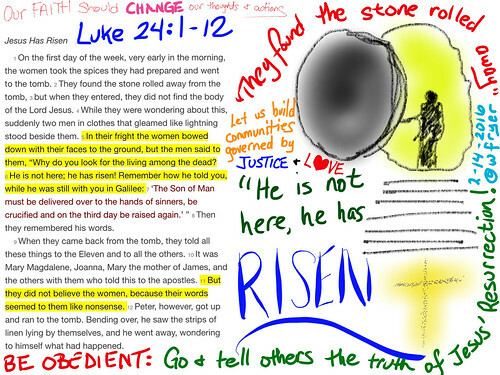 This was the week’s lesson in our ongoing congregational study of the book, “The Story.” Since Shelly continues to serve on our pastor nominating committee, which meets on Sunday mornings during the early service, I attended both church services today and made sketchnotes during each. I exported both from the iPad app ProCreate as videos, slowed them down by a factor of two, and then narrated them in iMovie for iPad. The narrated video, embedded below, is 29 seconds long. 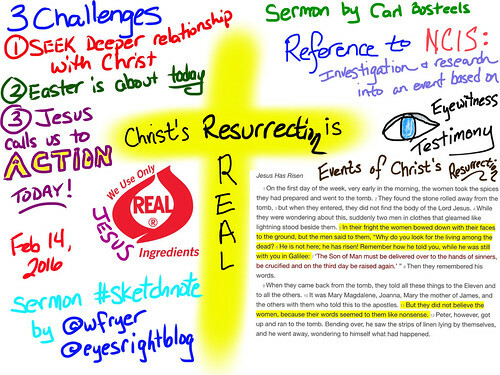 I added both to my Flickr Sketchnotes album, which now has 38 creations in it. To start our church session meeting this evening, our pastor shared a devotional focusing on these verses from Matthew 6:25-24. We are hearing a presentation from a subcommittee that has proposed the creation of an endowment fund for our church. 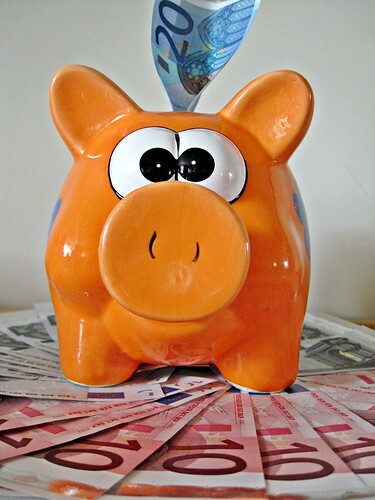 When this was brought up for a vote a few weeks ago at our annual congregational meeting, some members expressed concerns that creating an endowment fund might not follow Biblical directives regarding the use and stewardship of the congregation’s funds. This endowment is NOT intended to take the place of our operating budget or existing stewardship programs. As a result of congregational concerns, a presentation has been created to explain the rationale and proposed setup / operating procedures of this endowment fund. Christian Life Development: Youth program expansion, camp scholarships, leadership training, etc. Building: Provide capital improvements, repairs, equipment, etc. Our tax laws were not around during the time of the 1st century church. Many of us are [financially] worth far more dead than we are alive. There are stories being shared of members of our church who gave to endowments for other area churches in the past in their will/trust, rather than to our church, because this giving option was not available at our church. I know a little about the value of endowments because of the work my dad has done with our local community foundation in Manhattan, Kansas. 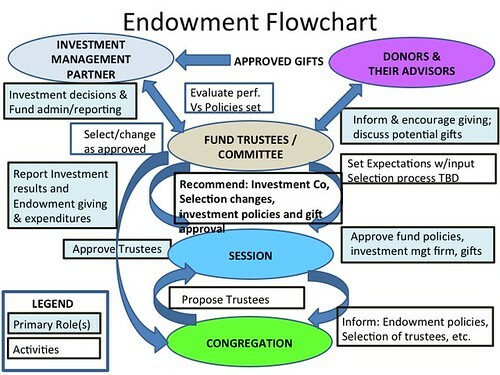 This is the current, proposed flowchart for how the church endowment would work. Give a listen to this excellent science Friday podcast! Dr. Nabeel Qureshi is a former devout Muslim who was convinced of the truth of the Gospel through historical reasoning and a spiritual search for God. Since his conversion, he has dedicated his life to spreading the Gospel through teaching, preaching, writing, and debating. Nabeel has given lectures at universities and seminaries throughout North America, including New York University, Rutgers, the University of North Carolina, the University of Ottawa, Eastern Virginia Medical School, Southern Baptist Theological Seminary, and Biola University. He has participated in 17 moderated, public debates around North America, Europe, and Asia. His focus is on the foundations of the Christian faith and the early history and teachings of Islam. Nabeel is a member of the speaking team at Ravi Zacharias International Ministries. He holds an MD from Eastern Virginia Medical School, an MA in Christian apologetics from Biola University, and an MA from Duke University in Religion. This afternoon I left the following comment on the January 25th NewsOK article, “First Presbyterian Church of Edmond set to take historic vote.” This comment went on the NewsOK article comment thread and also cross-posted to my Facebook page. These are contentious but important issues. Please keep our congregation in your prayers tomorrow as we take this historic vote, and the deliberations of our Presbytery in the week to come on whether or not they will “graciously dismiss” us. As highlighted in this NEWSOK article, our congregational vote tomorrow at FPCE has to do with the authority of scripture, the central tenets of our Christian faith, and church discipline. Members of our church have been working for over a decade to reform our denomination from within, and after long study (and work) determined that is not going to be possible. Our vote tomorrow is the culmination of YEARS of work and study. One of the core beliefs of our congregation which we are standing firm on, for example, is that faith in Jesus Christ as Lord and Savior is the unique path to salvation. We are not universalists or Unitarians. This is one of several core faith issues about which there is dissension in the PCUSA denomination. 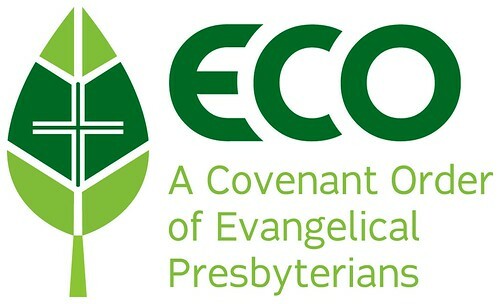 The Evangelical Order of Presbyterians (ECO) denomination is a new Presbyterian denomination founded in 2012 which will offer many opportunities for our congregation to focus more on evangelism, mission and discipleship rather than denominational differences. As to the issue of “being afraid of gays and lesbians” or “hating” the LGBT community, I can assure you we are not a congregation of fear or hate. I deeply regret and mourn the hateful behavior and words of some people using the title of “Christian” who have made the term “evangelical” regrettably associated with “anti-gay” in many contexts. As Tim Keller has pointed out, “Being a heterosexual doesn’t get you into heaven.” Being gay certainly does NOT condemn someone to hell either. As individuals and churches, these are issues we need to understand better as well as communicate more clearly… and with love. First Presbyterian Church of Edmond has a wonderful Wednesday night class this semester, in fact, discussing Andrew Marin’s excellent book, “Love Is An Orientation: Elevating the Conversation with the Gay Community.” This class is providing a challenging and needed opportunity for us to grapple with the complex and difficult questions which surround the LGBT community and Christian churches. Anyone is welcome to attend, as well as chime in our online discussions about the book (and DVD series by Andrew) on http://faithdiscussions.org.